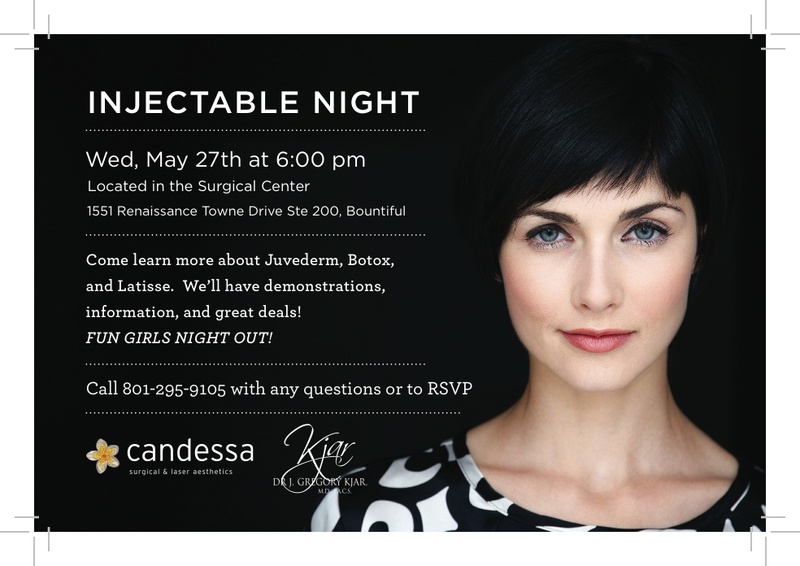 Come learn more about Juvederm, Botox, and Latisse. We’ll have demonstrations, information, and great deals! FUN GIRLS NIGHT OUT! * Each attendee will receive a special incentive on the night of the event.